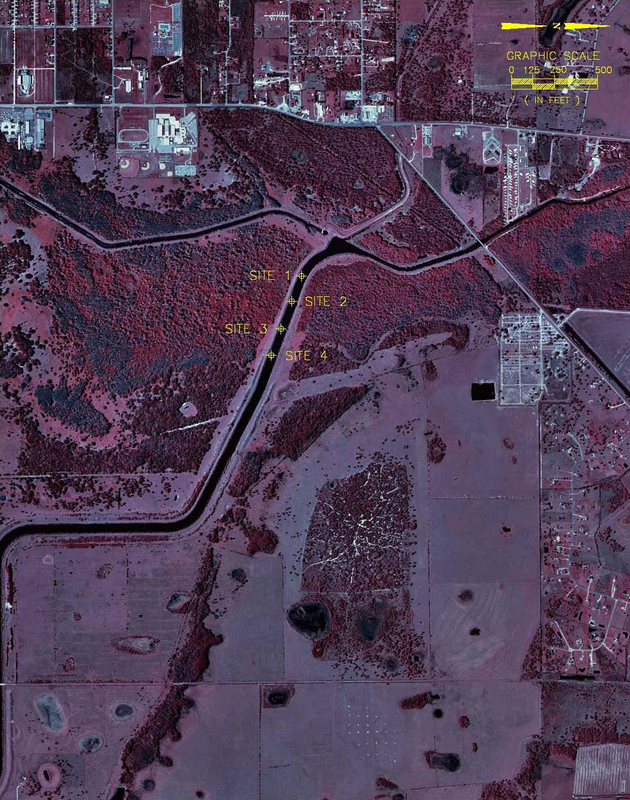 During 2003-2004, ERD performed an evaluation for the SFWMD to quantify the existing accumulation of organic sediment material in the L-63N canal, located near the City of Okeechobee, and quantify the mass of phosphorus removed during the resulting dredging project. 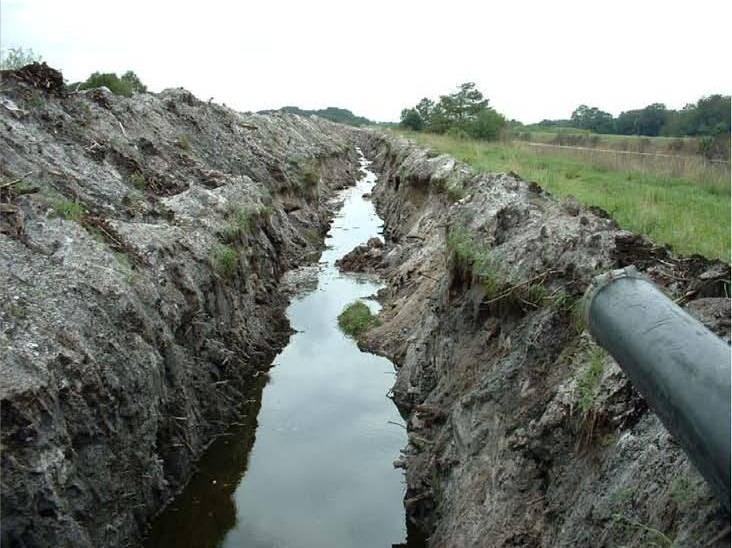 The specific work efforts performed by ERD were: (1) quantify the amount of phosphorus in water and sediments removed from the canal during the dredging project: (2) perform water quality monitoring prior to and during dredging operations to ensure compliance with Class III water quality standards and FDEP permit requirements; and (3) design and operate a chemical treatment system to reduce concentrations of particulate and dissolved phosphorus in the dredged water to 40 ppb or less prior to discharge back into the canal. During the L-63N dredging project, approximately 52,000 yd³ of phosphorus-laden material was removed from the canal, returning the canal to its original design depth. 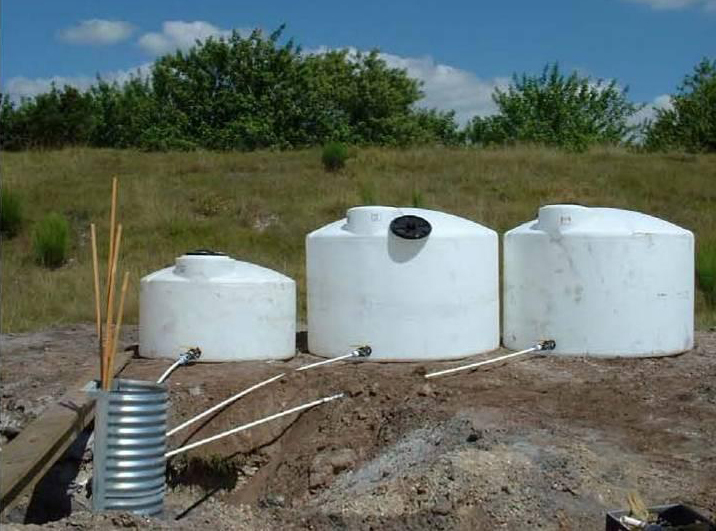 The water-sediment slurry was pumped into a series of four linear containment cells located on District property. 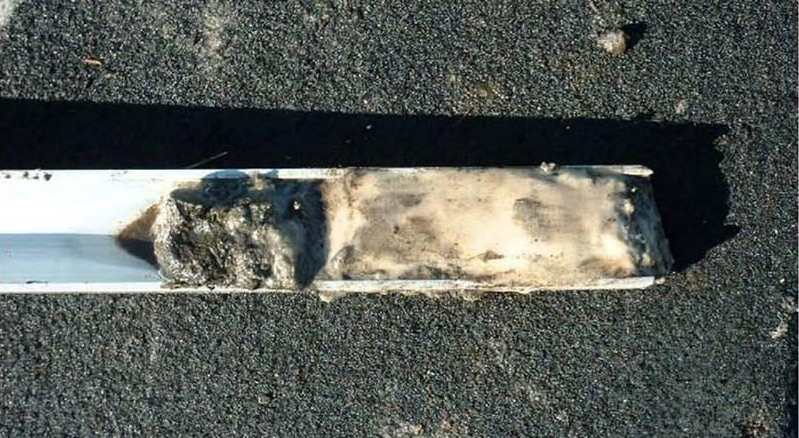 Pre-dredging sediment monitoring was conducted by ERD to define the depth of sediment accumulations and establish chemical characteristics of the existing sediments. A chemical treatment system was designed, constructed, and operated by ERD to maintain a TP limit of 40 ppb or less in final discharges from the treatment cells.